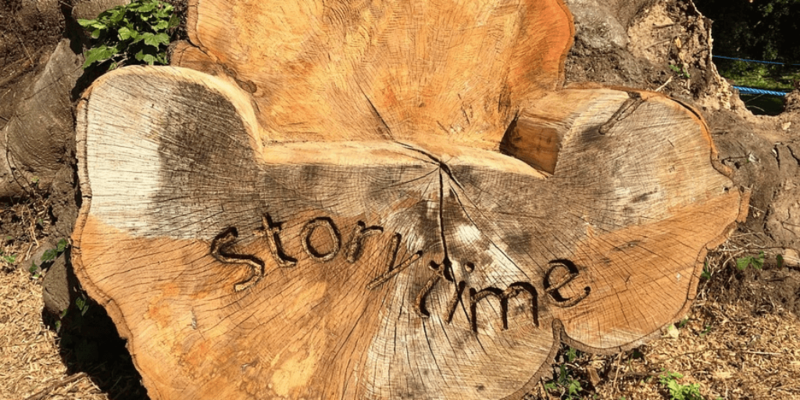 Whether you want to touch a nerve, reach a new audience, or increase your Virtual Assistant client base, storytelling is the most powerful tool in your arsenal. As humans, we love a good story, and when it resonates with us, it can drive us to take action when nothing else can. Think about it. Which would you rather read, an interesting story, or a sales letter? Which are you more likely to remember a week from now, a compelling story, or a features and benefits comparison? And which are you more likely to buy, a story you can see yourself in, or a product that does a, b, and c? If you think back on your most recent purchases, from the yogi instructor you hired, to the laptop you bought last month, chances are you’ll find a story that resonated with you, and that drove your decision to purchase. You’ve heard it time and time again: People buy from those they know, like, and trust. And part of getting to know you is hearing your stories. Your potential VA clients want to know how you came to be in the Virtual Assistant business, what experiences you’ve had that drove your decisions, how your VA services have assisted other clients. Your stories don’t have to be directly related to VA business to be powerful, either. That anecdote about the time you nearly got arrested for not having a valid driver’s license is the perfect lead in to a blog post about better record keeping. Or the story about how you accidentally seated two warring families together at your wedding reception? It’s just what you need to drive home a point about planning. Otherwise known as social proof, stories about your VA clients are incredibly useful in your marketing and branding strategy. Testimonials and references are all just stories, after all, and they showcase how you and your Virtual Assistant services have changed a life or a business for the better. Yes, even your VA services have stories to tell. Why did you decide to offer that particular VA service you are offering? What will it help your clients achieve? Who is it suited to? These stories and more can show your potential clients more about your VA services than any sales page ever will. When you openly share your thought processes as you were creating your sales strategy, clients will know if it’s a VA service that will work for them or not. But if you can tie your story in naturally to what follows, that’s your golden ticket to better branding, more sales, and a more profitable VA business. We love stories. Don’t be afraid to tell yours. We invite all VA’s to tell us their story. Contact us on www.vaasa.co.za!